The Welcome to Rockville festival social media team today posted a video on Facebook, promising to reveal the lineup for the 2019 event in 13 days. 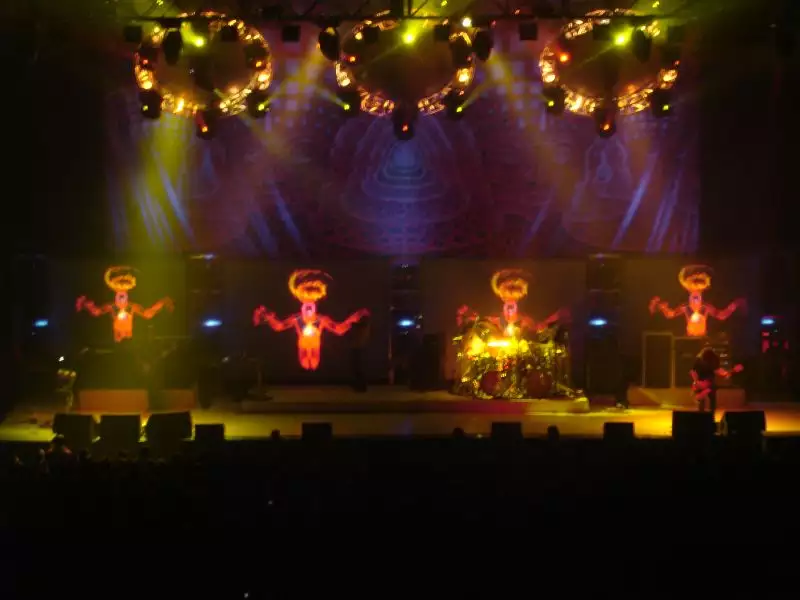 The video very strongly hints that Tool will be the headline act, featuring some of their artwork as well as a snippet from Mantra. The festival is usually held in late April, which somewhat coincides with Coachella which I’d also expect to be announced around then. Whelp. They can’t do US and Europe dates with no new music just to rally the troops…. can they? You know, I’d like to say “I’ll be surprised if they tour without an album” but it would hardly be the first time. That said, I’ll be surprised if they tour without an album. It certainly seems like they are confident they will have an album out for this tour….I mean….it’s a good motivator to get a lot done once the new year begins. We may only be months away now…. Based on the video, it would make no sense if Tool is not on the lineup. Can’t wait to see the other bands listed as well.